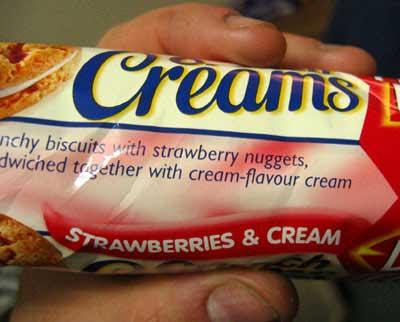 imagine cream-flavor cream. what flavor are the strawberries? 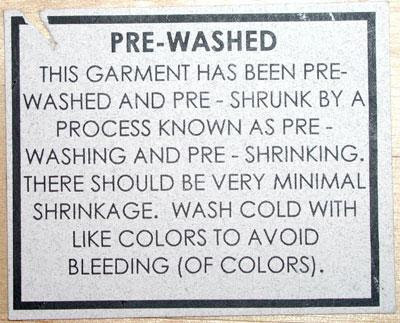 wash with cold water by using a cold-water washing process.